One solution - unlimited possibilities! Fully integrated & perfectly matched embedded software products! with our powerful set of cross development tools! FULL SUPPORT of all popular microcontroller architectures! Technical SUPPORT AND MAINTENANCE for the whole product life cycle! We are an independent vendor and have been supporting customers based on our expertise in the field of embedded systems since 1987. EUROS's clientele includes companies in every single industrial and commercial business segment, including medical technology, test & measurement, industrial automation, process control, automotive and traffic engineering, smart grid and home automation. The comprehensive product portfolio offered by us guarantees the smooth realization even of the most complex and challenging applications. 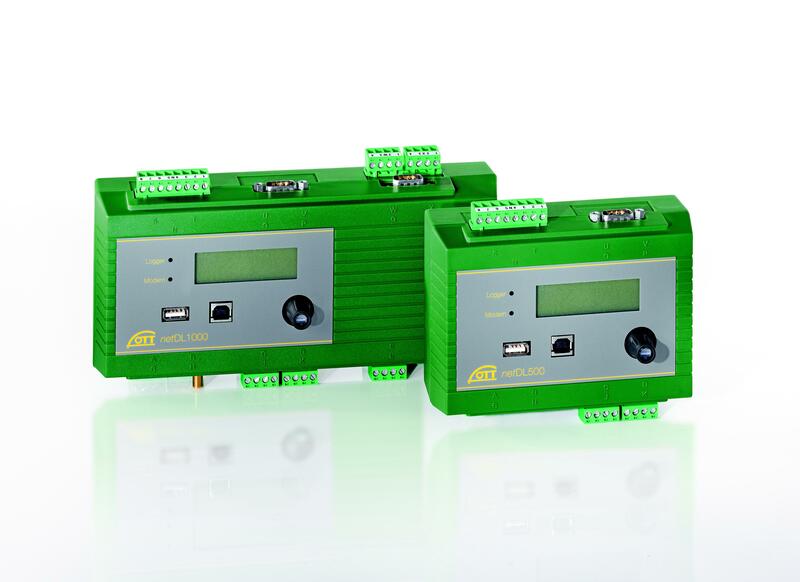 The real-time operating system EUROS is built as a modular, hardware-independent and scalable system. Its core functionality can be extended by additional components. Furthermore EUROS offers a powerful set of tools that allow you to build applications conveniently and efficiently. Due to the expandability, hardware independence and versatility of our products, we can provide you with flexible solutions that meet your needs and optimize the overall results. Thus, the developers are exempted from the most complex and time-consuming hardware- level programming. Our product portfolio is usually broad enough to satisfy the requirements of the most complex applications. If there's a need for components that are not readily available from our extensive product portfolio we can take over the development and implementation of your ideas. This kind of "bespoke" engineering service is provided in close collaboration with customer personnel. We can also rely on our global partner ecosystem, find a suitable source for a component and easily adapt it to the EUROS environment. Moreover, technical support throughout the whole project is part of our service package. Qualified consulting service and professional support from our dedicated team members mean flexibility and rapid realization of customer projects. The EUROS RTOS operates on a microcontroller abstraction layer (MCAL) ensuring thereby the highest possible hardware independence. In addition, a uniform Application Programming Interface (API) provides a rich set of system services covering entirely the needs of an arbitrary embedded application. Under those conditions an existing application can be either ported to different microcontroller architecture or elevated to a higher technological level by simply re-compiling it. The security mechanisms implemented in our comprehensive embedded Industrial IoT Suite operate without gateways, thus providing the highest possible end-to-end level of security. The company OTT Hydromet GmbH is a leading expert in the field of sensors and data acquisition systems offering professional solutions for measuring and monitoring the water quality, quantity and telemetry of the entire natural water cycle in the fields of Hydrometry, Hydrogeology, Meteorology and environmental technology. In order to develop low power web connected data loggers for use in hydrology and meteorology stations, the company OTT Hydromet GmbH took advantage of the entire EUROS technology portfolio: EUROS RTOS, EUROS Development Environment, EUROS Web Server,..
Metrax is an innovative medical technology company offering professional and automatic external defibrillators (AEDs). 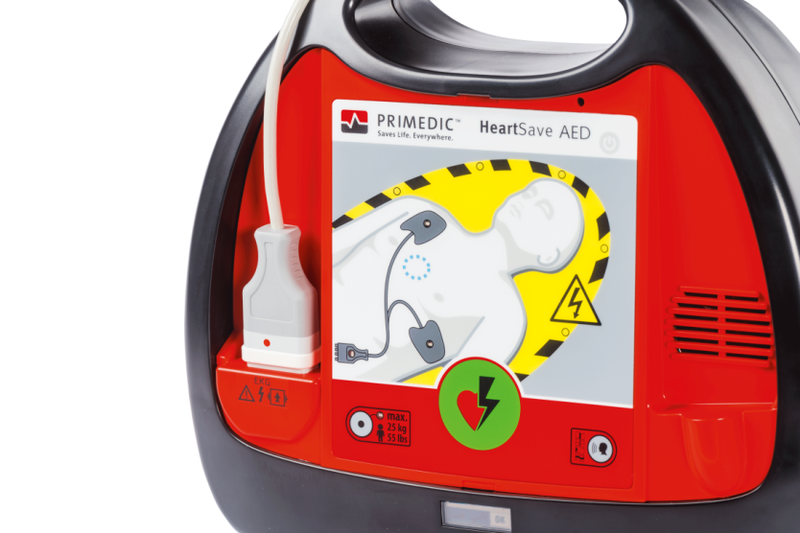 EUROS supported the company Metrax by developing Primedic HeartSave AED and Primedic DefiMonitor XD product families. An AED is programmed to recognize life-threatening heart rhythms and generates an electric shock to restore a normal cardiac rhythm. 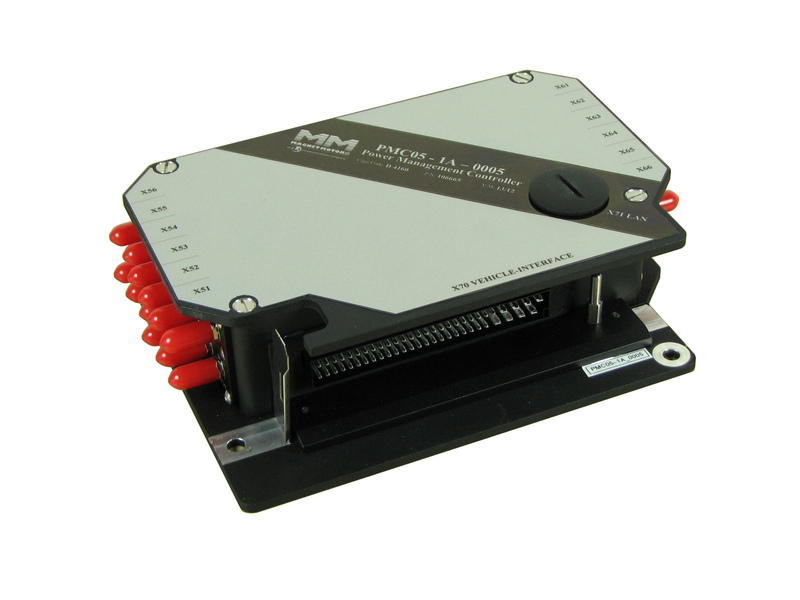 Since reliability and error free performance of the device are life-saving, functional requirements and the portability of the device requires efficient power consumption. The company Metrax was in need of a reliable..
L3 Magnet-Motor GmbH is one of the pioneers in the development of electric propulsion and power generation systems also widely used in the submarine construction.